Merry Christmas, I know this post is two days late and after Christmas, but I hope you guys won’t mind! 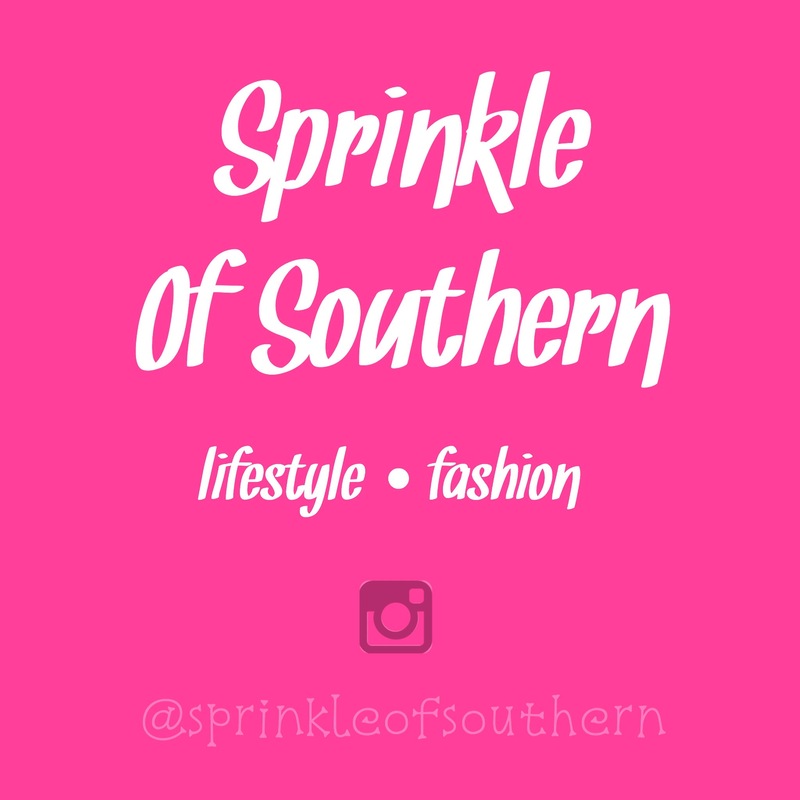 For this post, I wanted to feature my favorite gifts I recieved, so not everything I recieved will be in this blog post; I am not trying to brag in any way, I am SO SO grateful for what I recieved! Let’s begin! 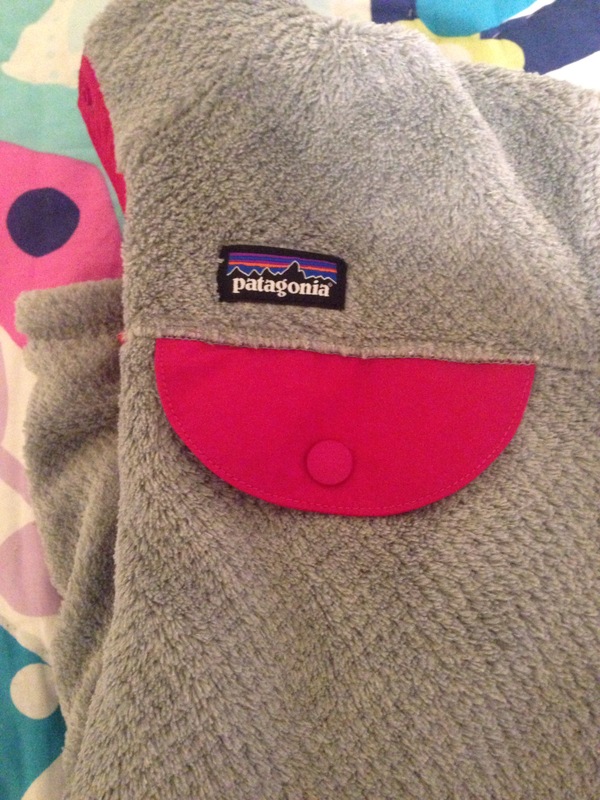 I recieved this Patagonia Pullover for Christmas & I absolutely love it!! It’s so soft, comfy, stylish, and I recommend it to anyone looking for a good pullover! 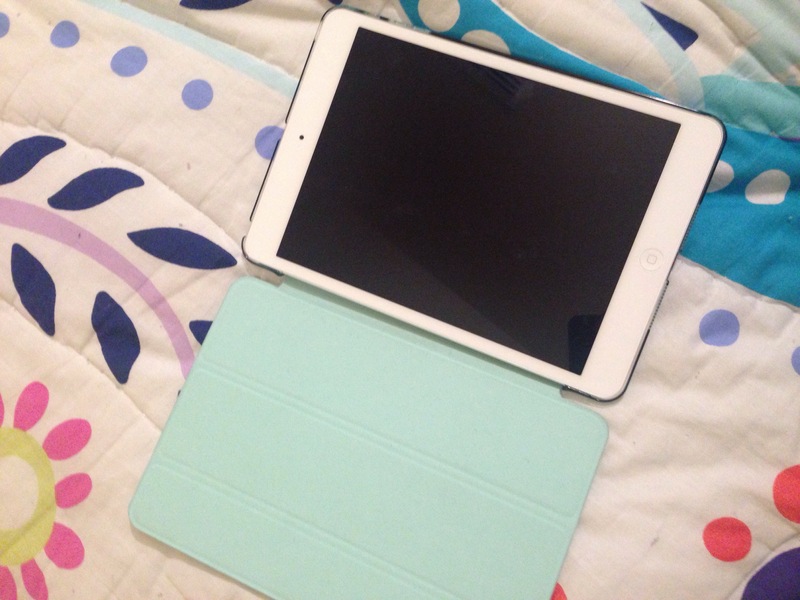 I have used this IPad like crazy since Christmas! 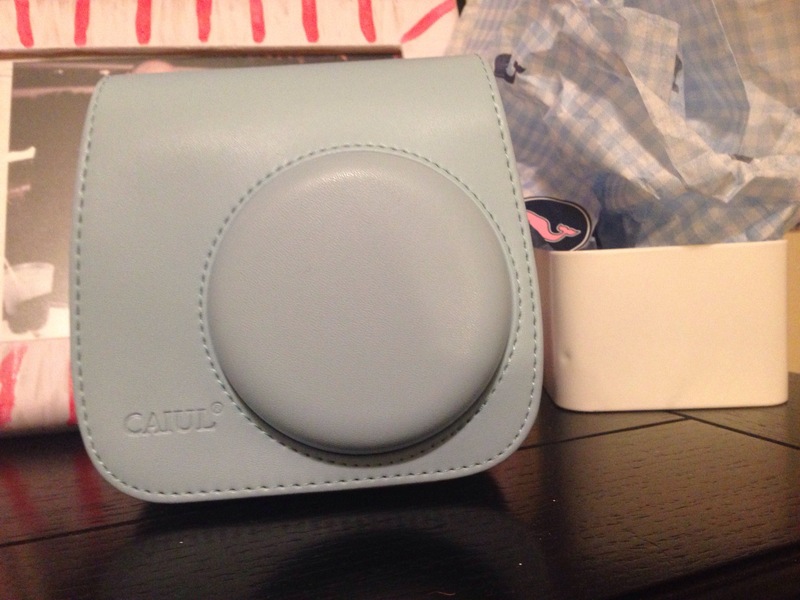 I love this gift because it works for so many occasions; school, reading, searching, posting, or just for games! 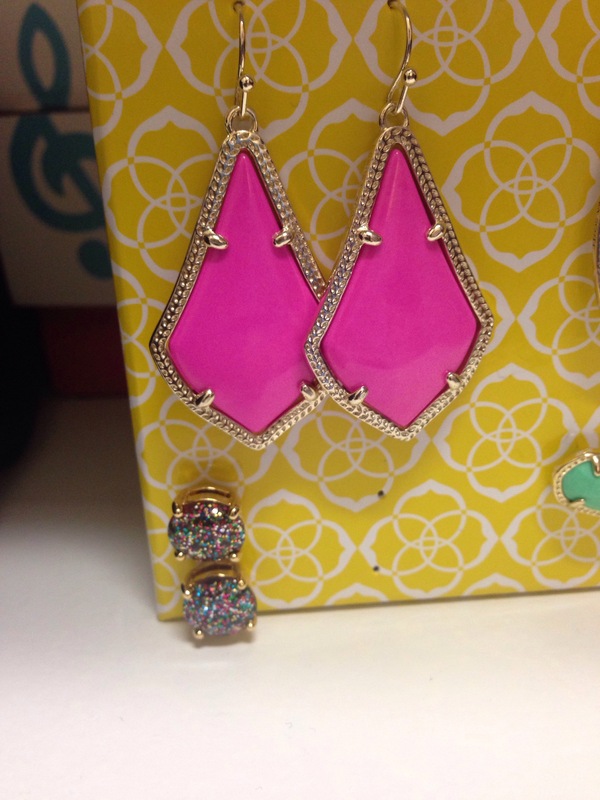 These earrings are such a staple to have because of the bright magenta coloring, so that is the reason why these earrings are one of my faves from this Christmas! 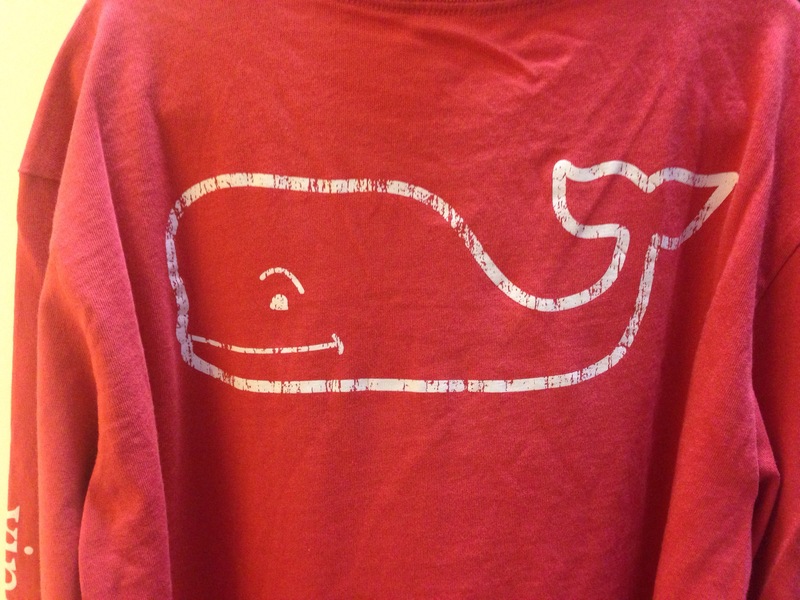 I LOVE Vineyard Vines shirts because they are so soft, comfy, and super stylish; they were a top competitor on my list! I have used this camera like crazy since I got it. These fun and colorful cameras are great for photoshoot with friends, family, or selfies! That’s a wrap for this top Christmas Haul; please let me know what you want to see on my blog on the future! Bye! Thank you, it’s such a great pullover!